I spend a few hours exploring the Viera Wetlands and adjacent ponds this past weekend. It was fun to see such a great variety of species! 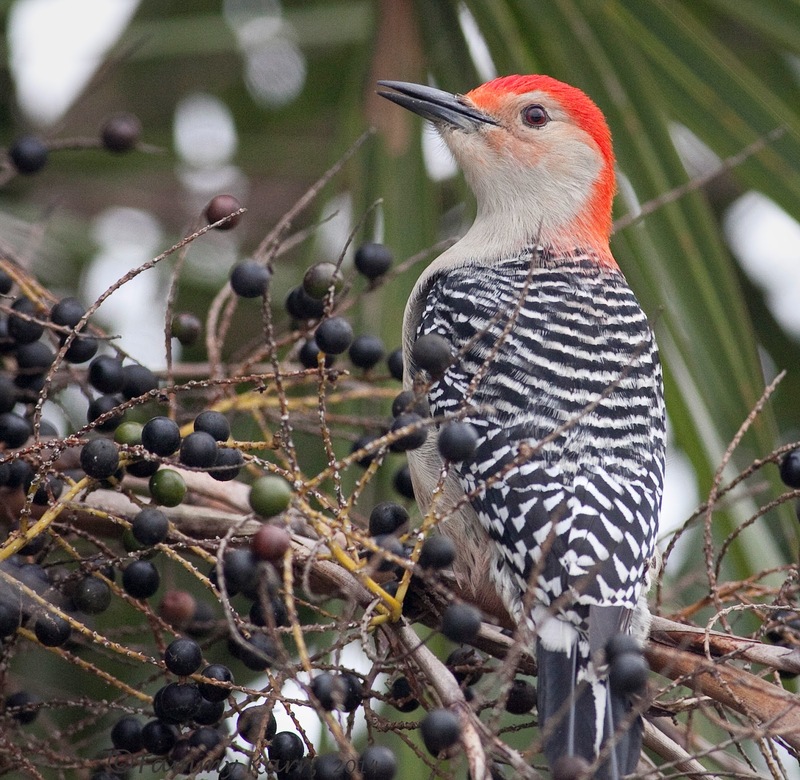 This Red-bellied Woodpecker was hanging around the entrance of the ponds. 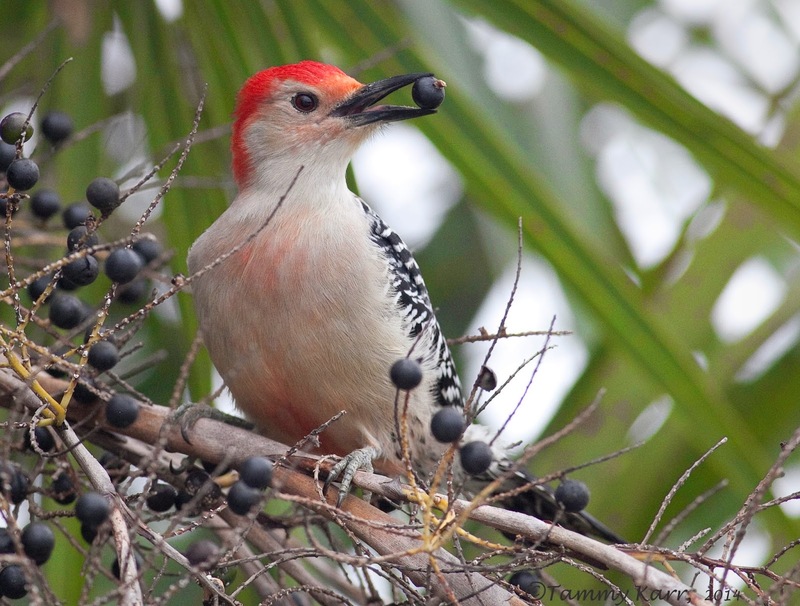 It made its way up a Sabal Palmetto palm to snack on the small black berries produced by the tree. If you look carefully you can see the (usually difficult to see) red patch on this male's lower belly. 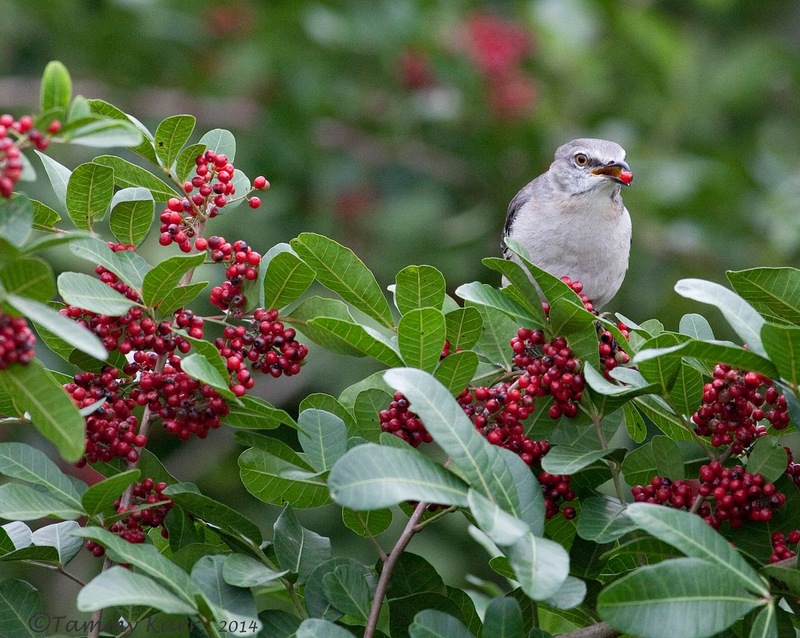 Across the way from the way from the WP, this Mockingbird was enjoying some berries from the invasive Brazilian Pepper trees. 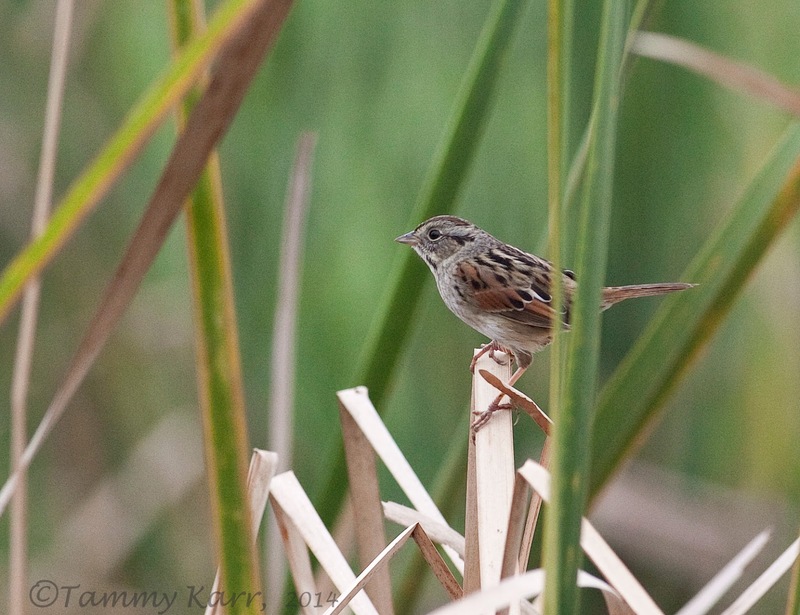 This Swamp Sparrow was hanging in the reeds near the water. 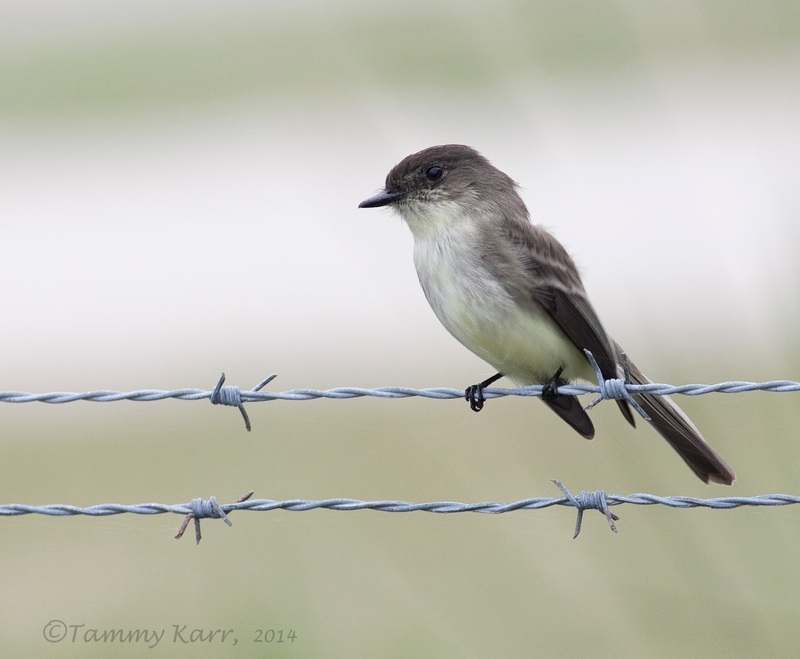 I saw at least 10 Eastern Phoebes, such cute little fellas! 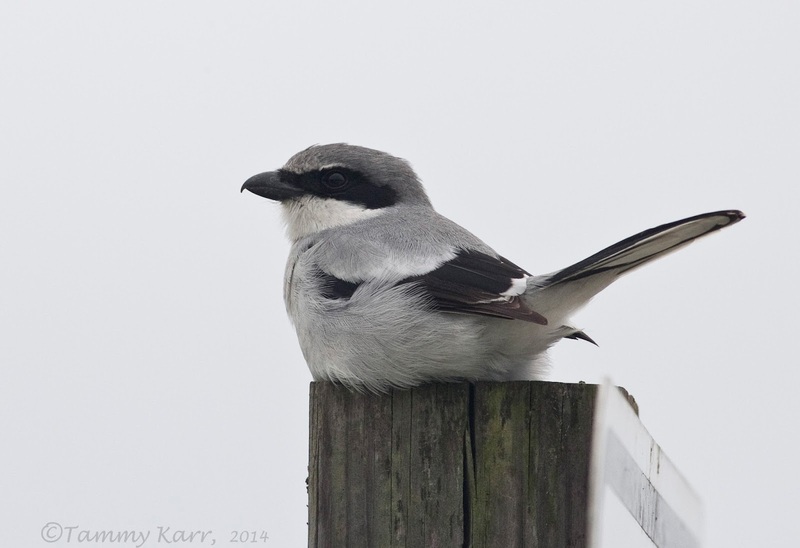 This shrike was resting on a post near the road and didn't seem to mind the passing traffic. There were a TON of ducks hanging out in the low waters of the ponds. Green-winged Teals were by far the largest group, but there were also Northern Shovelers, Lesser Scaups, Blue-winged Teals, a Canvasback, and I'm sure a few other species I missed. 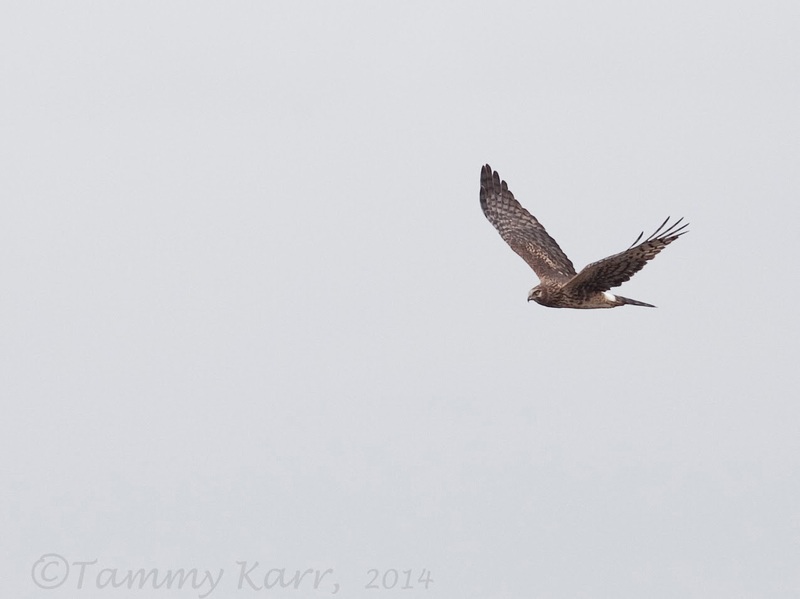 ...when this Northern Harrier made a pass over head. 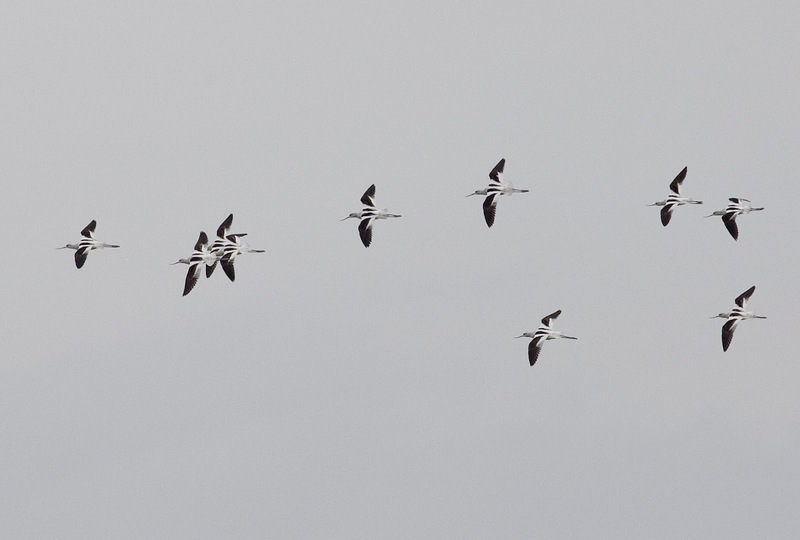 A group of 10 American Avocets came in for a landing. 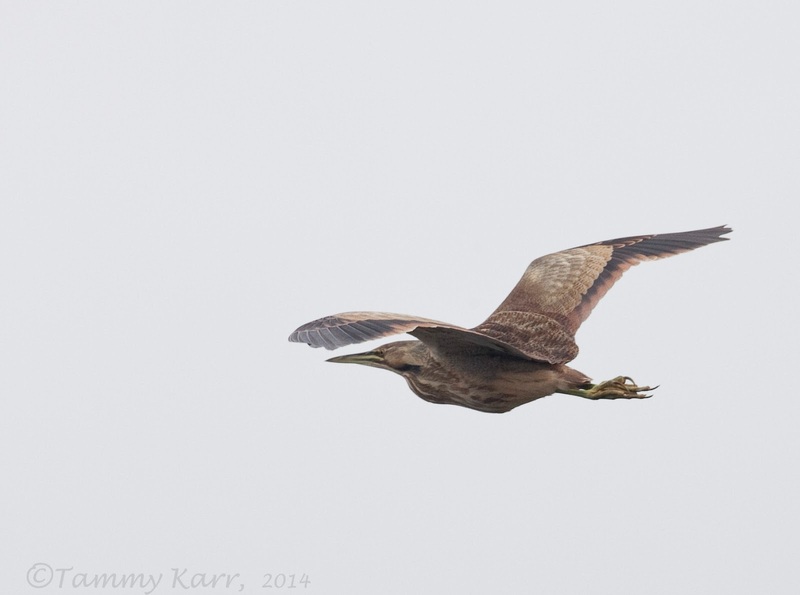 This American Bittern was on the move. It was nice to have a different view of one as I usually just see them hiding in the reeds. I love those red heads! So many wonderful captures Tammy. What a great series of photographs, Tammy. You're a very good bird photographer. Wonderful photo's Tammy..... my compliments. 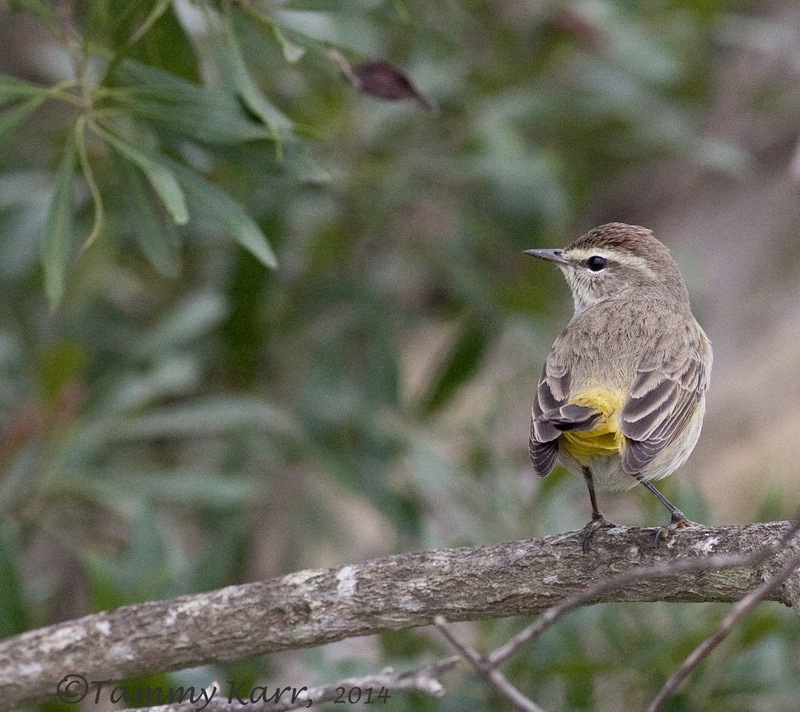 It's always enjoyment to see your fantastic bird shots!! Great how you've done these so well. 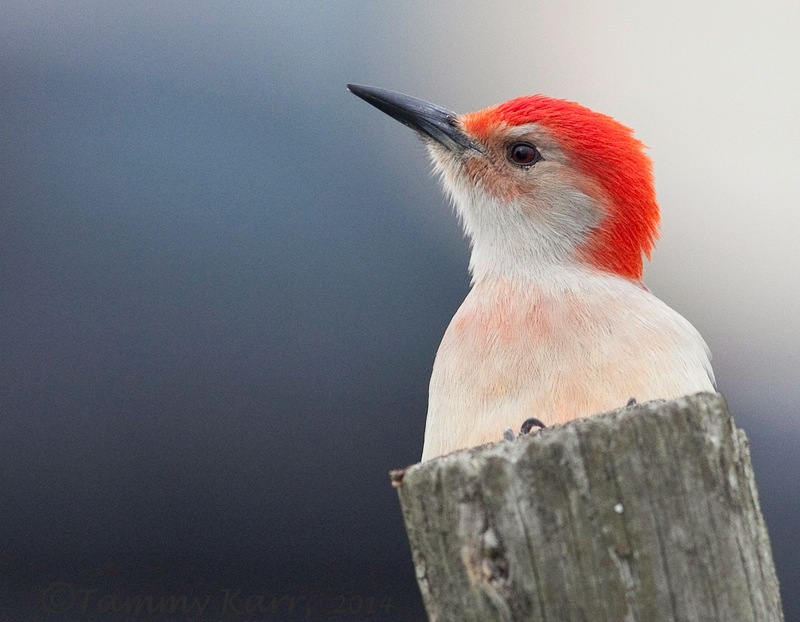 The woodpecker with his funny red head is really amazing!! I like these!! Top of the class with this set Tammy, they are all so good I can't pic a favourite out. There are a couple of Green-winged Teal over here at the mo, some people are travelling good distances to get them on their year list. 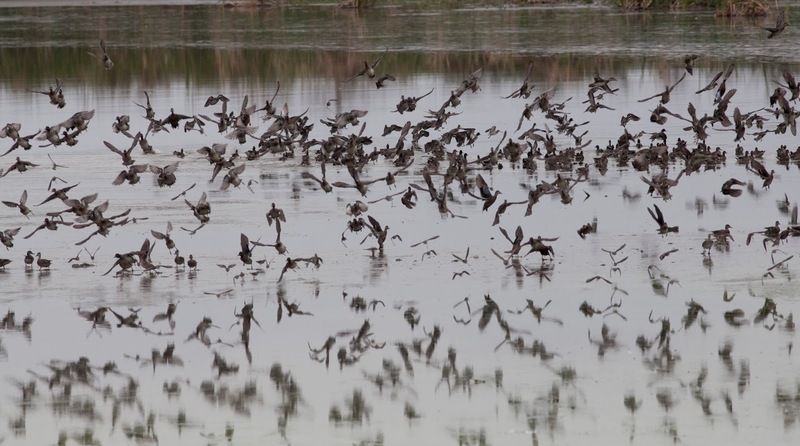 always enjoy your wetlands sightings and gorgeous photographs! love the flocks you get to see! This was a great collection of exciting birds of the top photo quality. Many of these I have not seen before, so this was fun to watch. 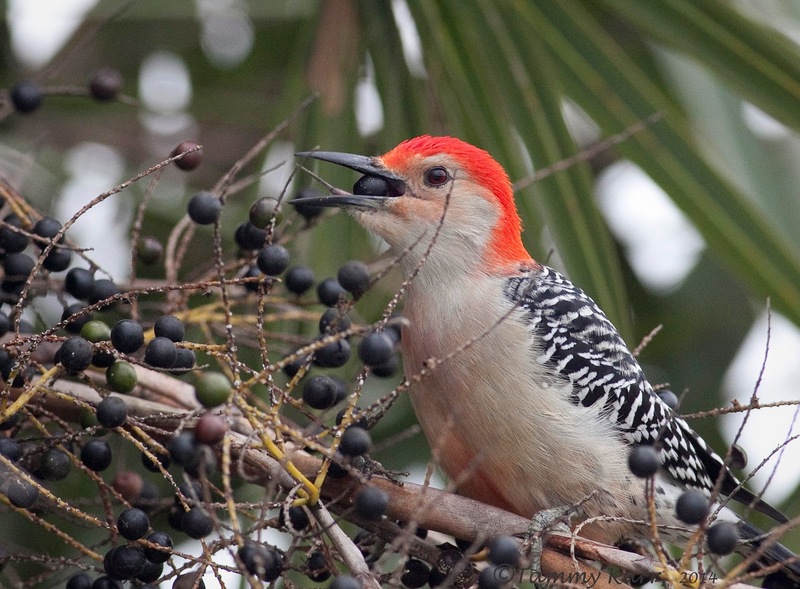 Enjoyed all the pictures but fell the most for the Red-bellied Woodpecker and the last one that I do not know the name of. Great series! Great shots Tammy. 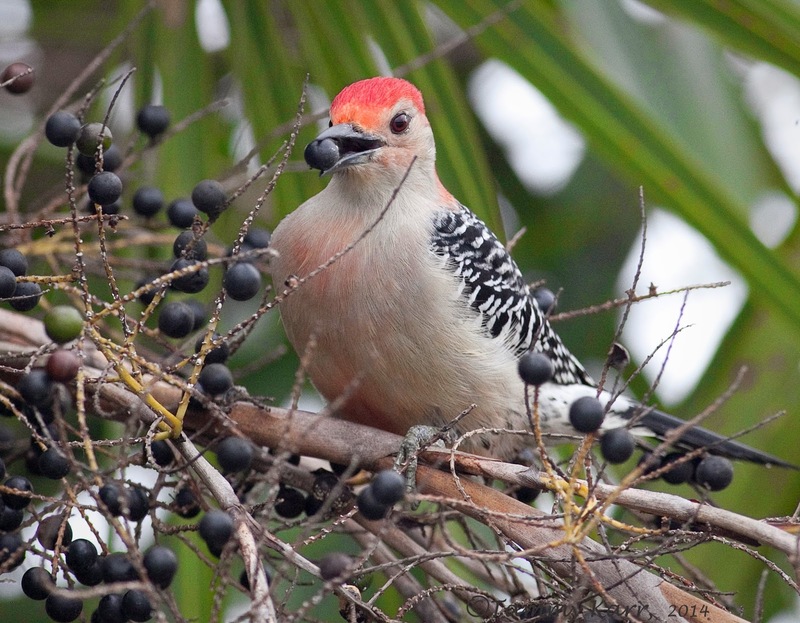 I love the woodpecker.. So beautiful.. Regards..
Lovely collection of bird photos. I have to say the Redbellie is one of my favorites. Have a happy week! 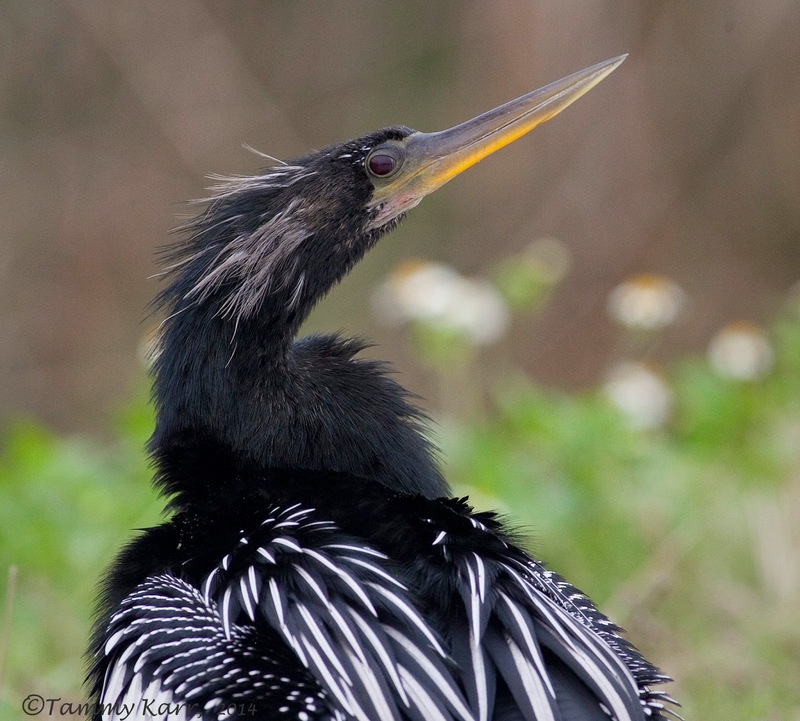 I love all of them, and the anhinga is great. Fantastic series of pics, Tammy, from the first to the last! Your pecker is a real beauty, you caught it so perfectly! That first photo is a must! Can't get close to shrikes where I live, that one is very relaxed indeed! LOL! A post I have really enjoyed! Unas fotos preciosas. La primera de la serie me encanta. Great close ups Tammy! I really like that Avocet photo too! What will you enjoyed heben from when you made ​​these pictures. Beautifully these beautiful birds. I enjoy this very much. Beautiful work, Tammy! I especially like those Avocets. Ha, that first shot of the woodpecker is great- I thought he was stuck in a pipe or something! Awesome shots as always. your photography is so beautiful. i am in awe. How do you define excellence? These photos serve as a perfect example. Bravo!! !